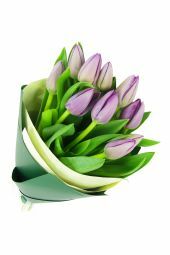 Why Shop with Flowers Across Sydney? 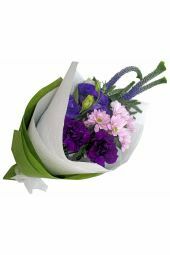 Need flowers delivered in Sydney? We can help! From unique Daily Flowers crafted each day by our florist team, to a huge selection of market fresh flowers perfect for any occasion, we’re your expert local florists! Our focus is on fresh flower bouquets, and unique, exciting, on-trend floral designs. 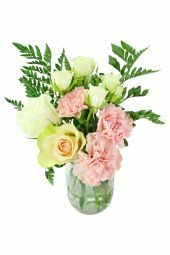 Flowers Across Sydney offers quick and easy online shopping with flower delivery throughout Sydney, from the outer Sydney suburbs to Sydney CBD and everywhere in-between. 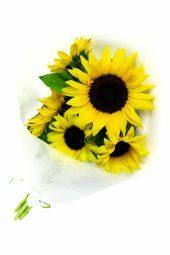 We are proud to be able to offer high-quality, stylish floristry at great prices. 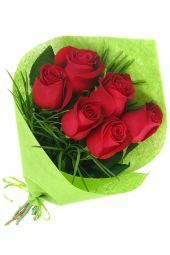 Choose us for fast Flower Delivery Sydney today! 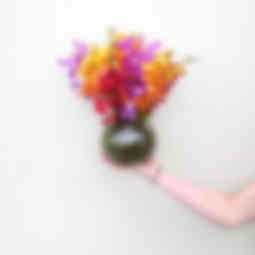 Many online florists act as brokers. They run call centres that take orders for bouquets and send them on to many varied flower shops. But that’s just not us! We believe in giving expert advice and a friendly, reliable service to our customers. 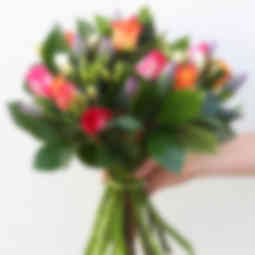 When you call us to place an order we promise that you can always chat to a real florist. 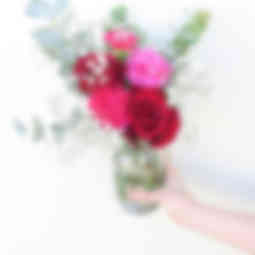 Every flower arrangement and bouquet that we create is made fresh to order. We do this to ensure only the freshest flowers and highest quality arrangements are sent. Delivery problems are rare, but if any issues do arise, we will deal with them in a quick, efficient way. 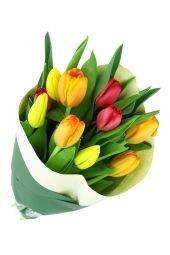 We work hard to ensure your loved ones can enjoy their flowers as soon as possible. Just as we are driven by quality, we are committed to honesty. Delivery prices vary by distance to suburb, but we can assure you that you will never find any hidden costs in our pricing. 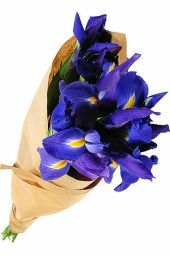 As part of our commitment to high quality we receive daily flower deliveries, direct from Sydney’s fresh flower markets. 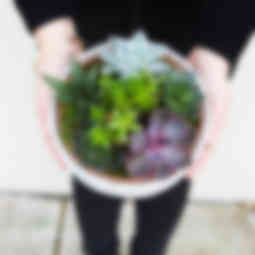 This means the flowers and floral arrangements that we send out are as fresh as can be. 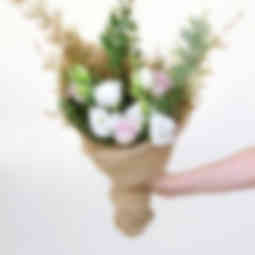 In fact, most flowers we send out are sent in bud form, so that your gift lasts longer. Some flowers have a longer bloom time than others. If you need help choosing, or are looking for advice on what kinds of flowers and plants to include, please contact us – we’re happy to help. 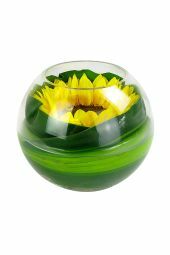 Flowers Across Sydney offers a huge range of bouquets, vase arrangements, sympathy flowers, wreaths and many other floral gifts. Starting at just $25, you can choose from one of our current designs, or create your own. 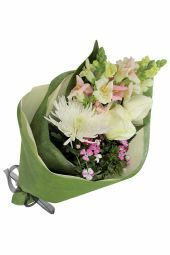 Nearly every bouquet or arrangement we offer comes with upgrade options in case you want to make your gift extra-special. 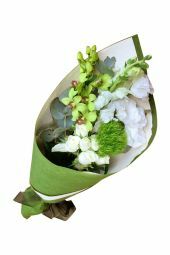 We also offer a unique and limited Daily Bouquet. These blooms are hand-selected straight from the Sydney flower market using the best in-season flowers available. They are then crafted into a unique and new design each day, perfect for sending someone an affordable 'just because' treat. Almost all of our designs have multiple size options. Many colour choices are yours to select also. If you have something in mind but don’t see it on our site, or if you don’t love what you see on our site, just give us a ring. We’re only a quick phone call away and would love to design something unique to your tastes. Bloom Treats, our newest range, combines the fragrant, visual delights of flowers with divine chocolates and treats. 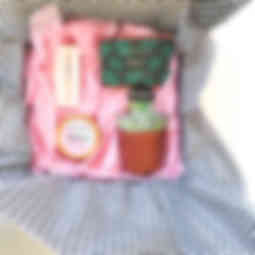 Give our Bloom Treats a try the next time you’re looking for something both fun and stunning for that someone special. 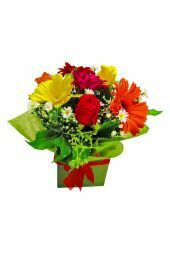 All the bouquets, flower arrangements and hampers you see on our site are unique to us. 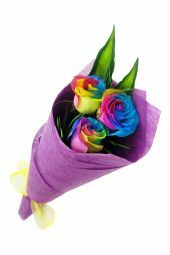 Our florists take joy in designing and creating new colour choices and styles, but are also happy to take requests if you’ve got something extra special in mind. Being located in Sydney allows us to focus all of our efforts on sourcing, creating and delivering high-quality, unique flowers throughout all of Sydney. 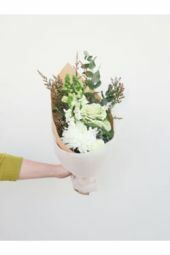 This means that the gifts you buy from Flowers Across Sydney are truly unique, always delivered directly from a reputable Sydney florist, and nearly always at a lower price than the competition. Every transaction is secured using SSL encryption. We never store your credit card details for any length of time. Your information will only be used for the purpose of delivering flowers to your loved ones. Flowers Across Sydney will never rent, sell, or otherwise release any of your information to third parties. 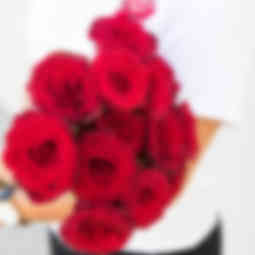 Flower delivery Sydney - that's our specialty! So from start to finish, we strive to provide the quickest, most reliable delivery service. Our online order system takes just three steps: browse our site, choose your ideal product, along with the perfect size and any extra add-ons; then fill in your recipient’s details before checking out. That’s really all it takes, leave the rest to us! If you’re not completely satisfied or are unhappy due to any fault of ours, we’ll put things right with a full refund or replacement. 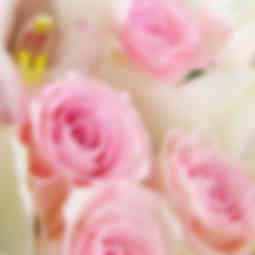 Please contact us if you’re not completely satisfied with your flower order or delivery.